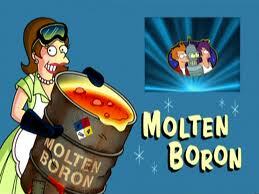 Now Posting on Makezine.com - Nobody doesn't like molton boron! Here’s an excerpt from my new book, The Practical Pyromaniac. It’s a bit different than a lot of the other projects because it deals with making things NOT catch on fire. It’s a pretty simple chemistry project. By the way, it makes paper fire resistant, not fire proof.. . . .
I’m a sucker for things on the Interwebs that are either interestingly made or good for making other things. 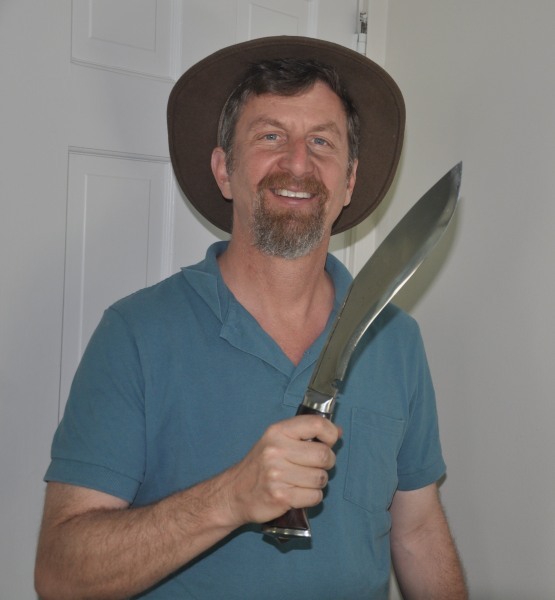 I’m really jazzed about my new Nepalese kukri which qualifies mighty well on both counts. A kukri is the incredibly large and heavy knife carried by Gurkha soldiers. Real kukri knives are handmade by knife smiths in primitive village forges in the Himalayan foothills of Nepal. I ordered mine from a knife maker in Kathmandu. Even with shipping, for a handmade item such as this, the cost was surprisingly reasonable (well under $100). It’s made from recycled materials as well.. . . . .